We all know the struggle of wanting to have a really good diet, but our budget is always at stake. It’s hard to go to groceries and you need to hold tight to your wallet for the right budget. Organic or not, fruits and vegetables cost significantly more when they’re not in season. Packaged goods are more expensive — plastic and cardboard come at a price! Buying things like grains, cereal, dried fruit, pasta, coffee, meat and nuts in bulk will save you a lot of money. Organic meat is undeniably expensive. 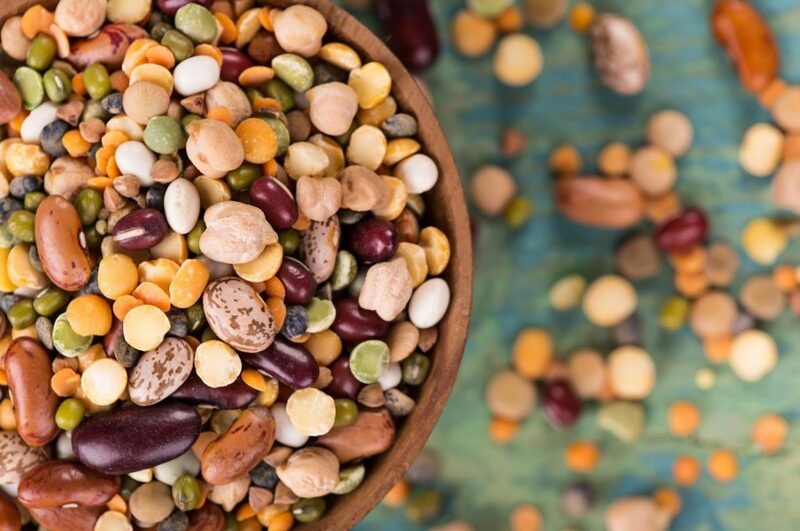 You can reduce your intake and save money by regularly replacing meat products with legumes and other protein-rich substitutes. 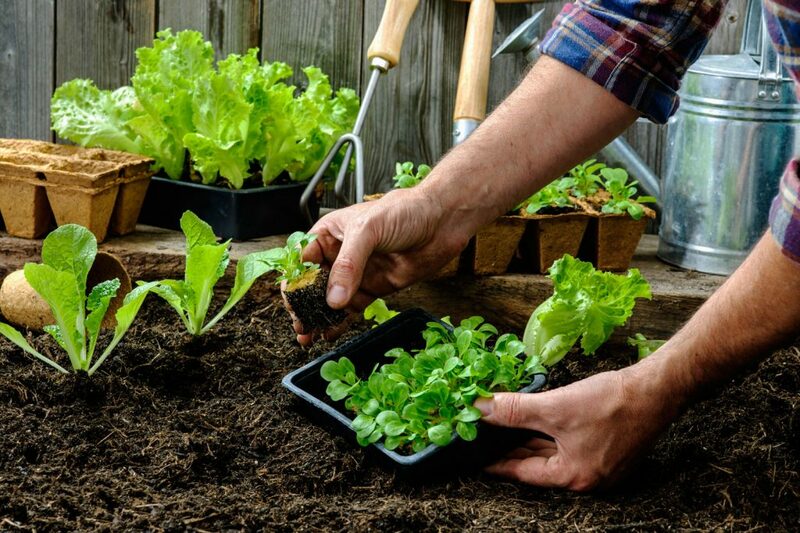 Harvesting your own vegetables is one of the best ways to save money on organic produce. If you don’t have enough space at home, look for a community garden in your area. Pre-cooked meals are expensive. Instead, purchase a variety of staple foods and have fun cooking up a storm! More often than not, impulse-bought food ends up at the bottom of the garbage bin. 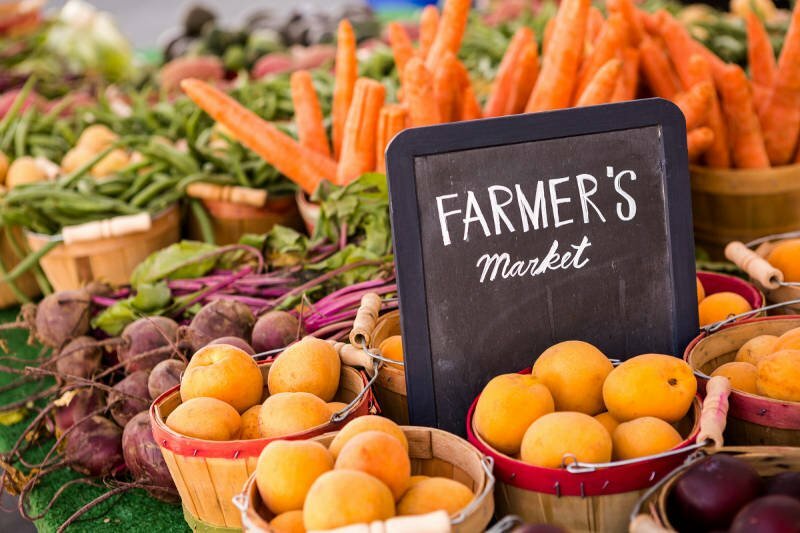 Visit your local farms and public markets more often, or consider subscribing to a produce delivery service. Organic food that travels straight from the farm to your table is much more affordable. Finally, keep an eye out for deals and spend wisely! For example, you can save big and enjoy a variety of organic produce year-round by purchasing in-season fruits and veggies and freezing them. Even in being vegan, you can’t always eat whatever you want. It’s true that you have to cater your meals to what’s seasonal. Whipping up something that’s not in season will be a pain and it can really be expensive. I usually have a hard time planning my meals ahead because I’m not always up to date with seasonal food, so I just go to the store and just think of something to make with what’s readily available. Buying in bulk really is cheaper. But I don’t like storing nuts or grains for too long because it powders up and it doesn’t taste as good anymore. I usually put them in a sealed jar but I guess I’m just not a big eater so I can’t finish up big batches of groceries. Are you serious? Vegetables are a lot more expensive than meat! ? I love using fresh herbs that I’ve planted in my mini garden. I used to hate it but it’s just really fun to be harvesting your own herbs. It can also save you a lot of money. My mom usually buys us groceries that we don’t eat. Sometimes we don’t even know what to do with it so it does go back to the garbage. My husband does better in markets. I know I’m a woman and I should be the one doing the groceries, but he’s such a cheapskate that he finds the cheapest stuff but has great quality. I bought small plant pots in a home depot and it’s really adorable to look after plants. Basils are very easy to grow, it takes about a week or less for it to start blooming leaves. Really? How do you even plant basil? You can find seeds in the supermarket, the one I have is sweet basil. When you have kids, you can’t stick to lists. Your shopping cart would be filled by 80% unknown stuff. How can buying in bulk be cheaper if you’re not buying in a wholesale store? I’m not even sure where to buy directly from suppliers. There’s no “farmer’s market” near us. Sometimes, freezing fruits and vegetables doesn’t necessarily mean that it will last long. So I really don’t buy them in bulk. Usually just 3 days of food, then I just do the grocery again. I agree. It’s just good for a few days and it just starts to taste weird. I have no backyard so I just have a small plot in my balcony that I put small herbs in. It’s actually very useful because I just have to harvest when I need something.? When I go to the office I bring my pre-packed lunch. It definitely is cheaper and you can control your portions easily. I also think that you can easily avoid eating unwanted calories.